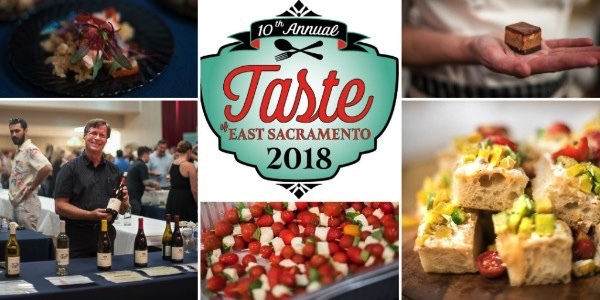 The Taste of East Sac, one of my favorite events of the year, is this weekend on Saturday July 14th! This is the 10th year of the event. I’ve gone every year for the past 5 years and it just keeps getting better and better. More than 40 local restaurants, breweries and wineries will be offering samples of the delicious treats that they serve up in their local establishments and it will be more than enough food and drink for everyone. There will be music, a silent auction and over 500 of your neighbors and friends mingling at the Annunciation Greek Orthodox Church located at 600 Alhambra Boulevard right across from McKinley Library. The event starts at 6:00 and ends at 9:00 so don’t be late for this one.